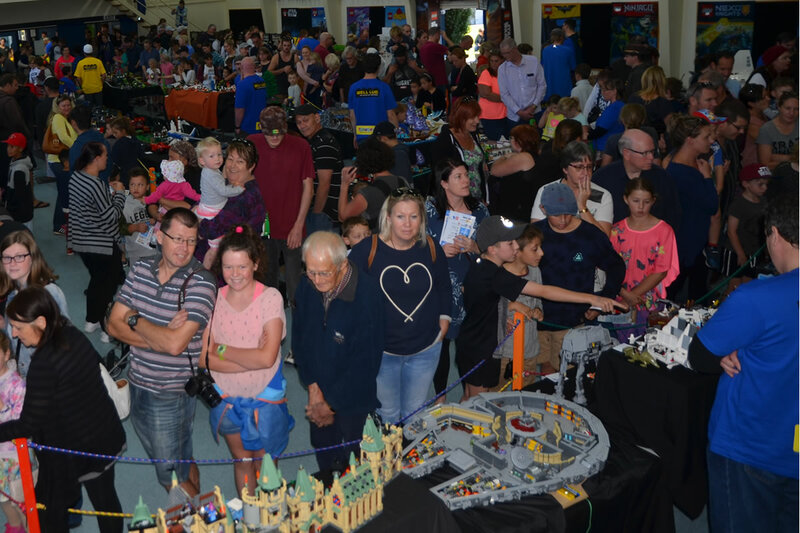 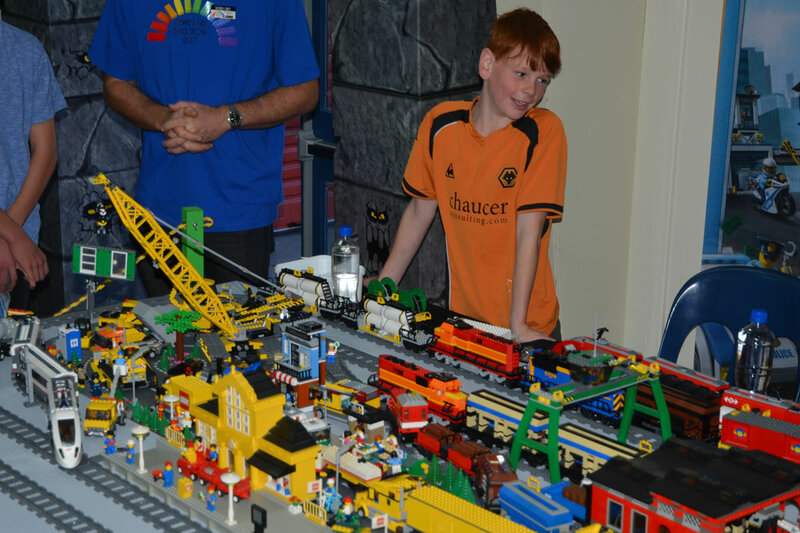 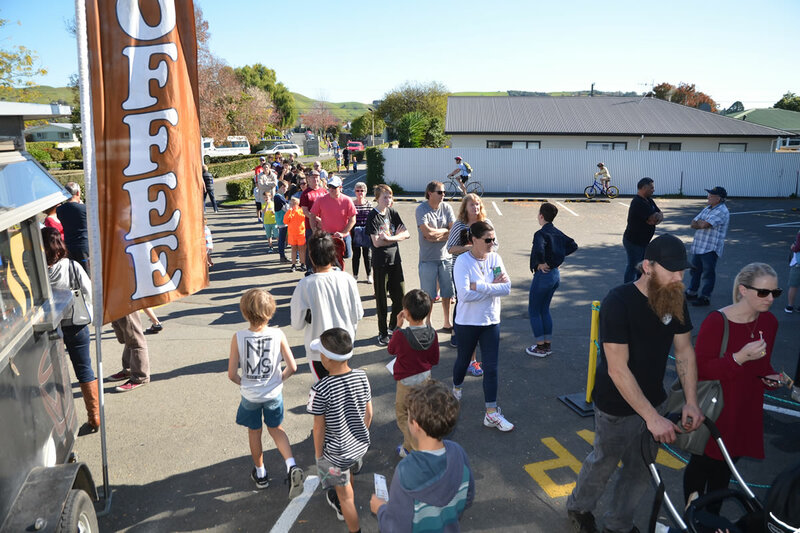 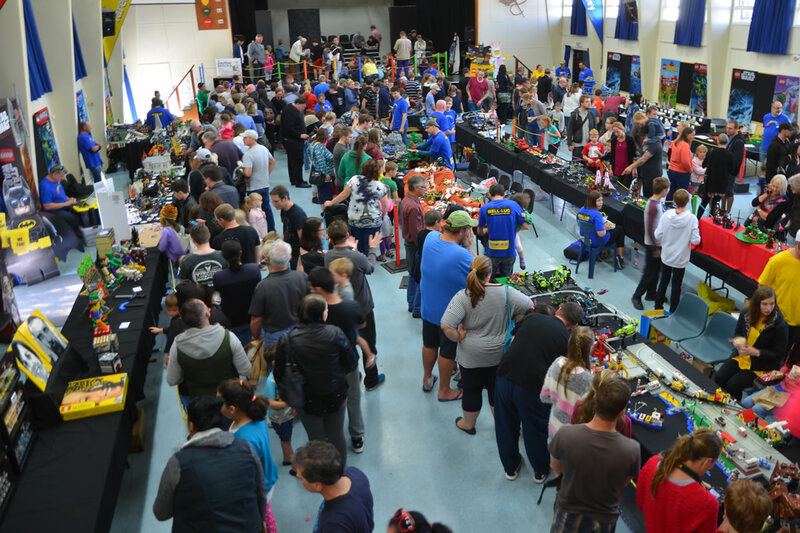 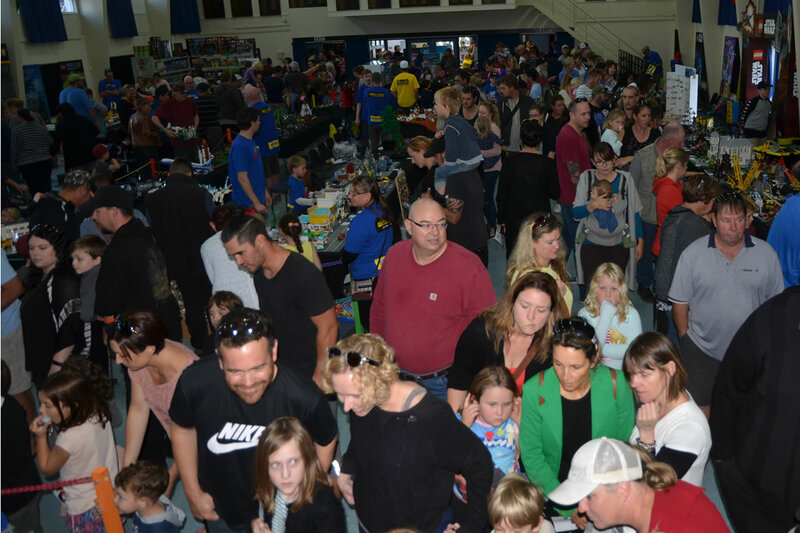 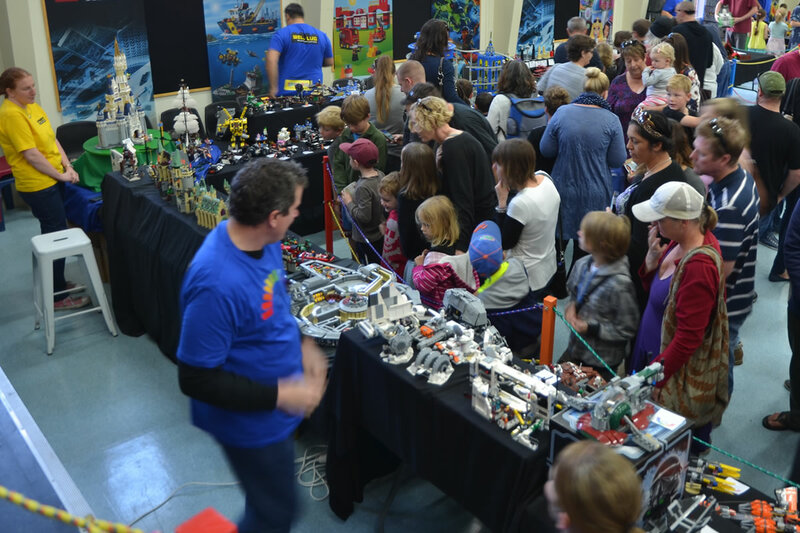 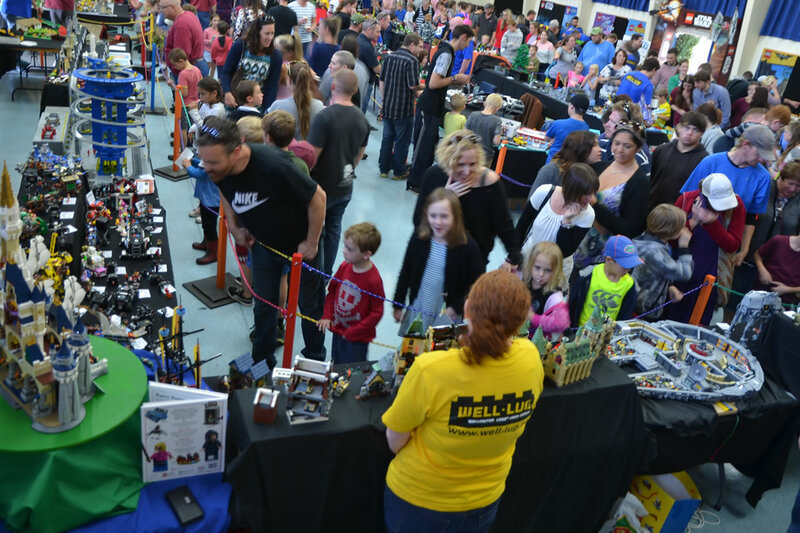 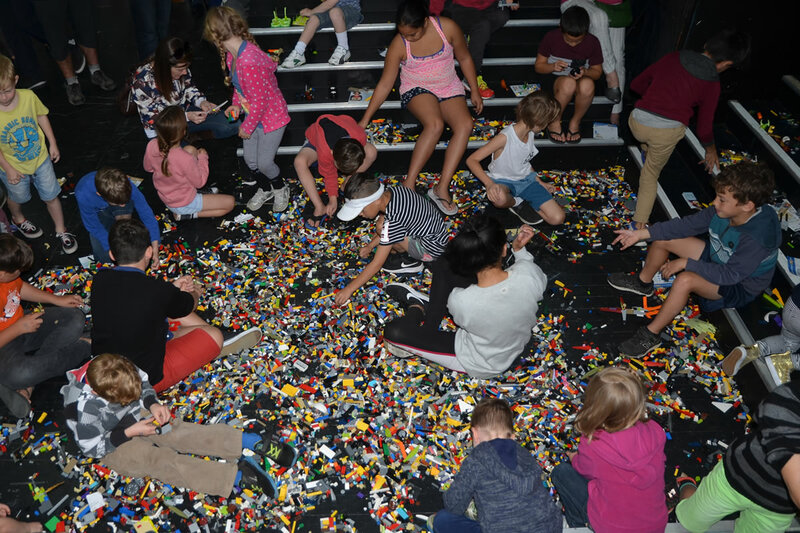 The inagural Hawkes Bay Brickshow had well over 6000 visitors and has been tipped by the locals and a big success for all ages. 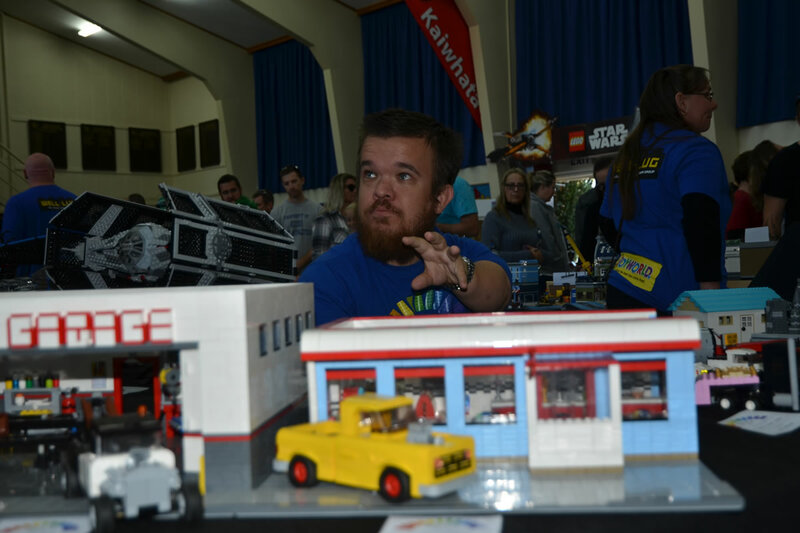 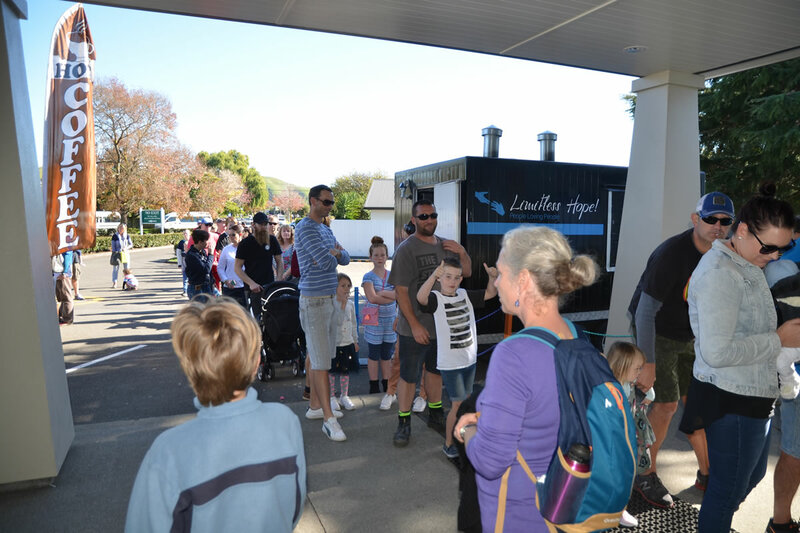 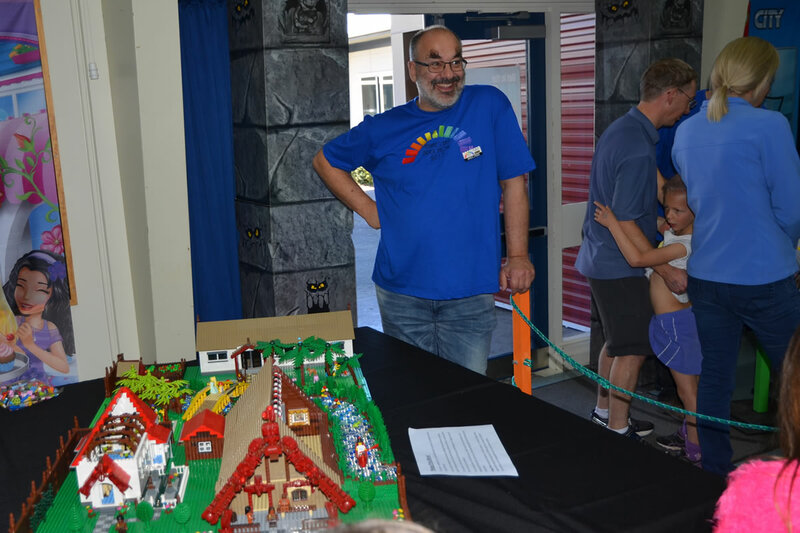 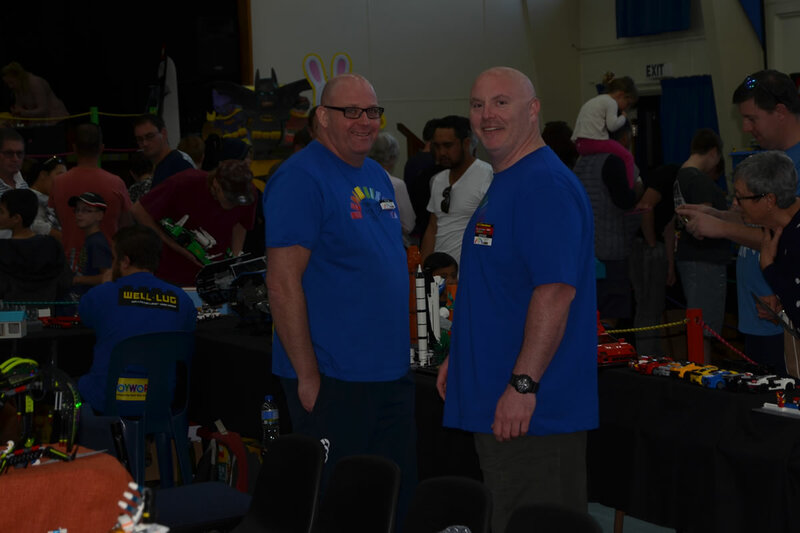 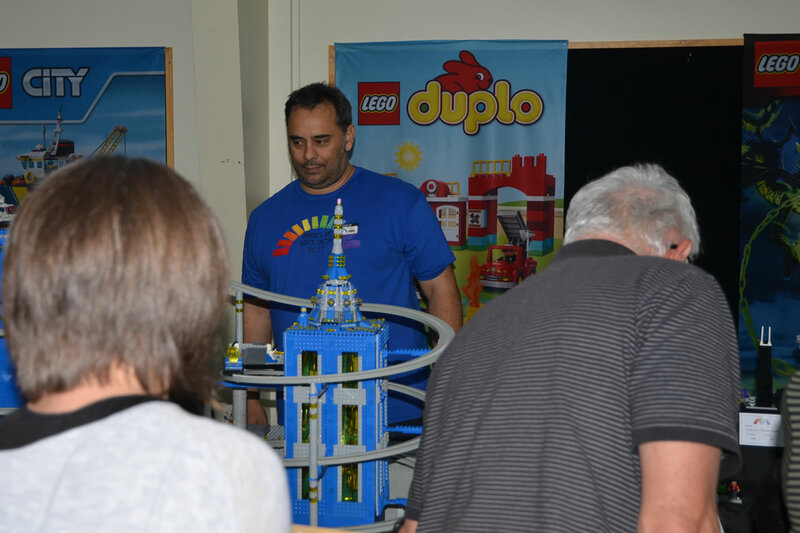 We had many exhibitors travelling from all around New Zealand making up to vast range of LEGO displays for everyone to see and in some cases touch! 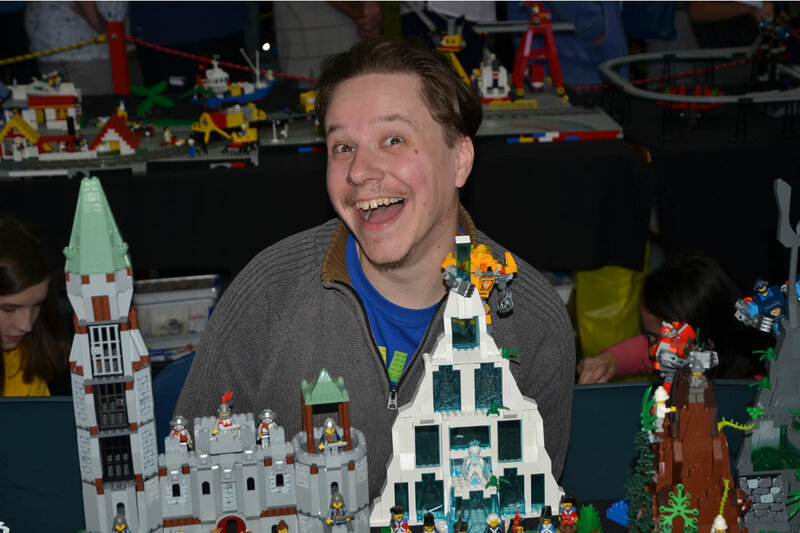 Everything from released LEGO sets, new and old to MOC’s (my own creations) where on display and was a huge hit. 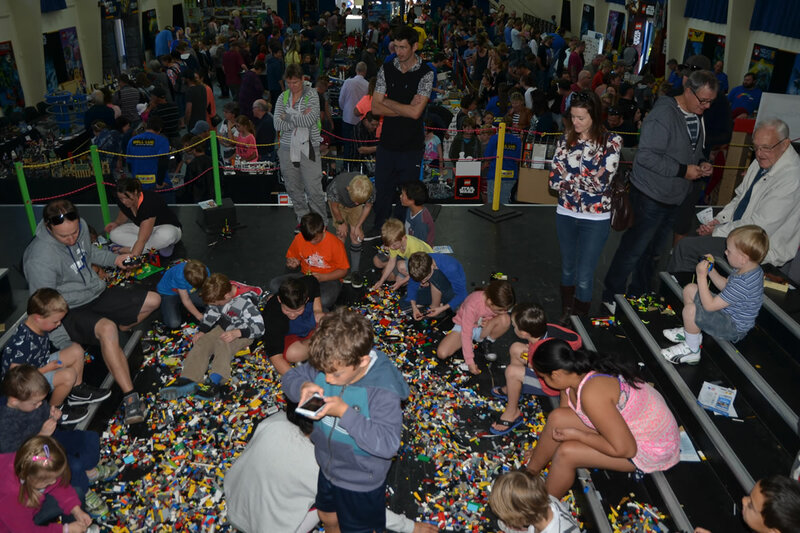 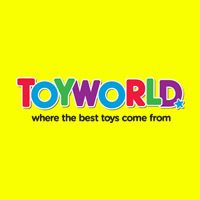 The LEGO play area was alway busy and a great place for the young (and young at heart) to expore and build their very own creation.nd fun. 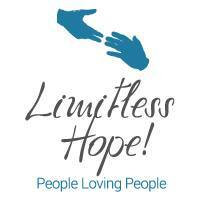 The show enabled Well-LUG to donate $4000 to the Limitless Hope as well as the direct donations given by the public.